Book Bite Reviews: I'm an Associate Publicist at Release The Kraken PR! 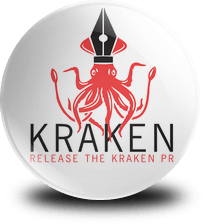 I'm an Associate Publicist at Release The Kraken PR! I am so super duper excited to announce that I am officially a part of the Release The Kraken PR team as an Associate Publicist! To see the official announcement letter click here. I cannot wait to get started and work with some excellent authors and bloggers! If you are in need of some PR for one of your books, let us know, as we are more than willing to help! 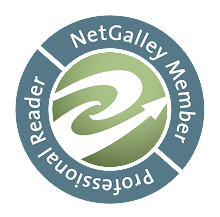 And, if you're a fellow blogger, like myself, you can also sign up to get updates on things like book releases, cover reveals, blog tours, etc., that you can share with your readers!